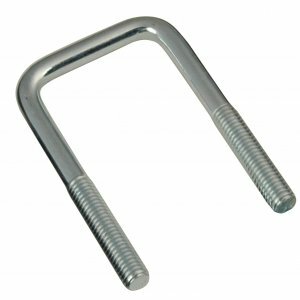 Navigate: StoreFront / Trailer Parts / U-Bolts / Zinc / Zinc U-Bolt 3/8"-16 X 3-1/2" X 3-1/4"
From James of Shreveport, Louisiana on 6/3/2018 . The U-bolts fit the frame of my trailer. thanks for the measurements for the product. This was what I was looking for.